In order to keep your pool and surrounding safe, there are many equipment & devices that can be added to your backyard pool area. To protect young children, elderly people, your pets from day to day accidents, latest pool safety requirement and features is of highly recommendable. 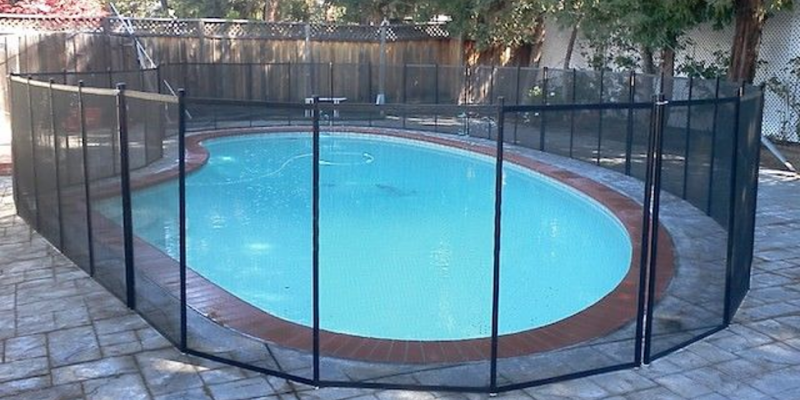 Isolate your pool from your home with a secured fence. Doors and windows should be fixed with an alarm that can alert adults when opened. Self-closing and self-latching gates are highly recommended. Power-operated pool safety covers are the most efficient convenient and. Do not rely on Solar/floating pool safety devices. Set a life-saving ring afloat in the pool. Brief babysitters about potential pool hazards, and emphasize the need for constant supervision. Adult responsibilities for pool ownership include ensuring children safetyand learn to swim, and that adults know CPR.